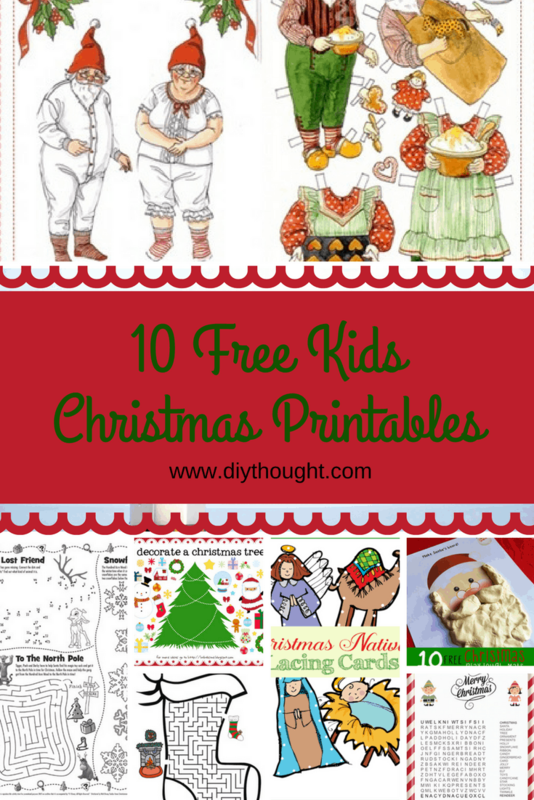 Keep the kids busy with these 10 free kids Christmas printables. 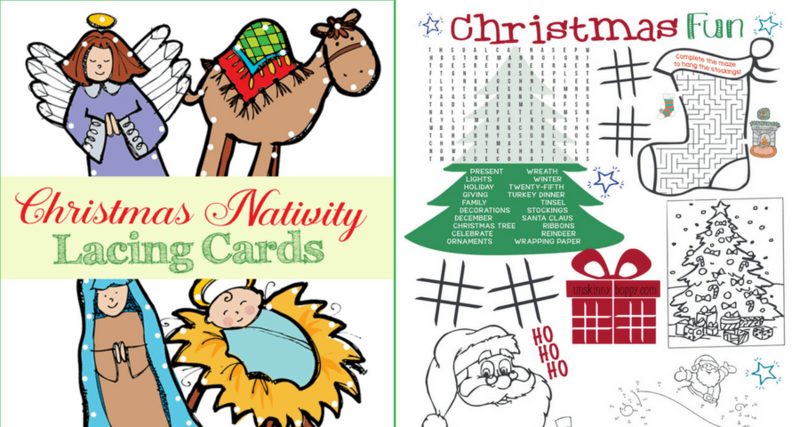 There is everything from coloring pages and activity sheets to Christmas Trees to decorate. 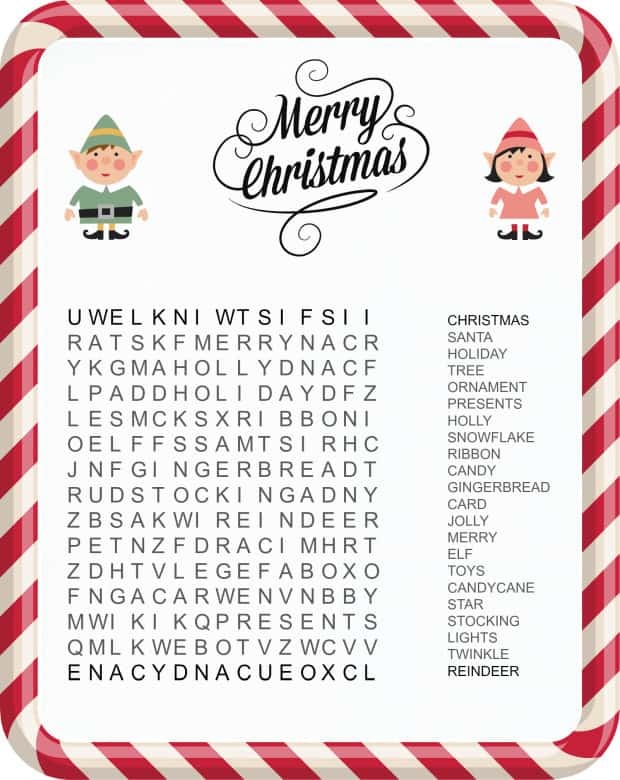 Read on and get printing and have a very merry Christmas! 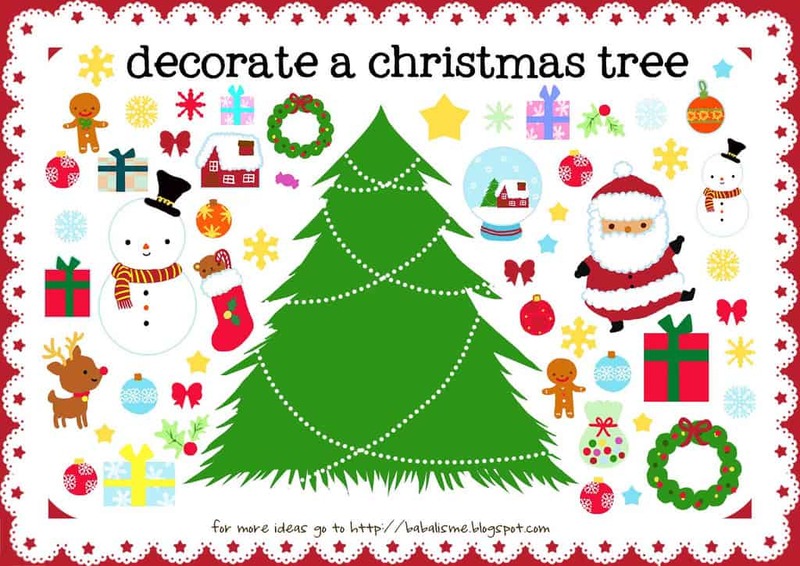 Kids will have lots of fun decorating their own Christmas tree. Source found here. 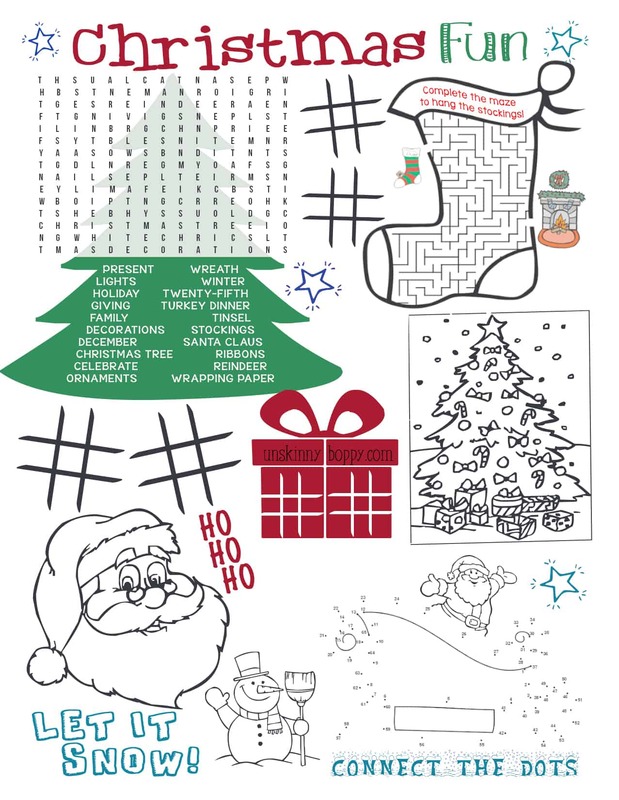 Wish You Christmas has a good selection of coloring pages to satisfy all coloring urges. 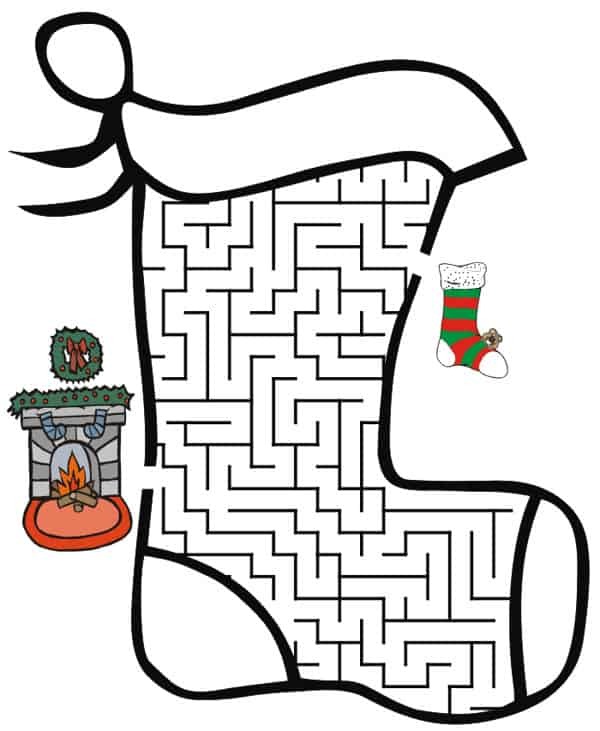 This stocking maze is a fun challenge. Source found here. 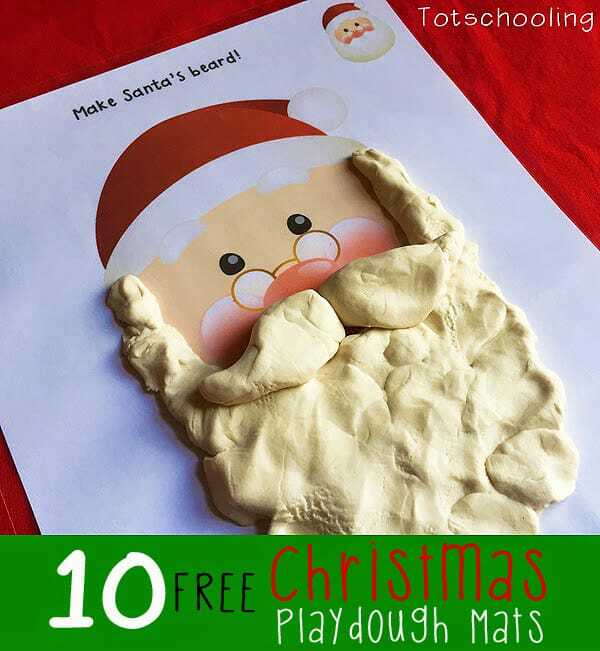 Print these playdough mats and let the fun begin! Kids will love decorating these mats with playdough. 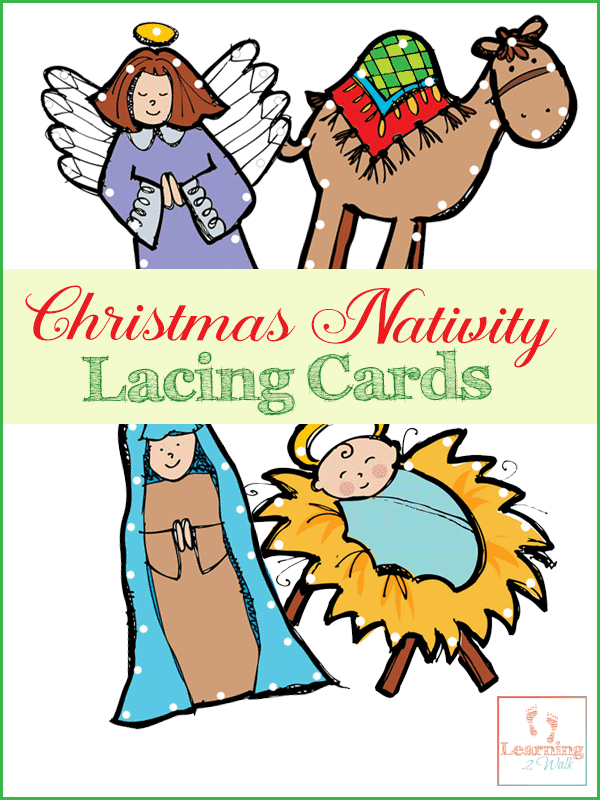 Lacing cards are great for preschoolers and even toddlers to help with their fine motor skills. Click here to see the full tutorial. 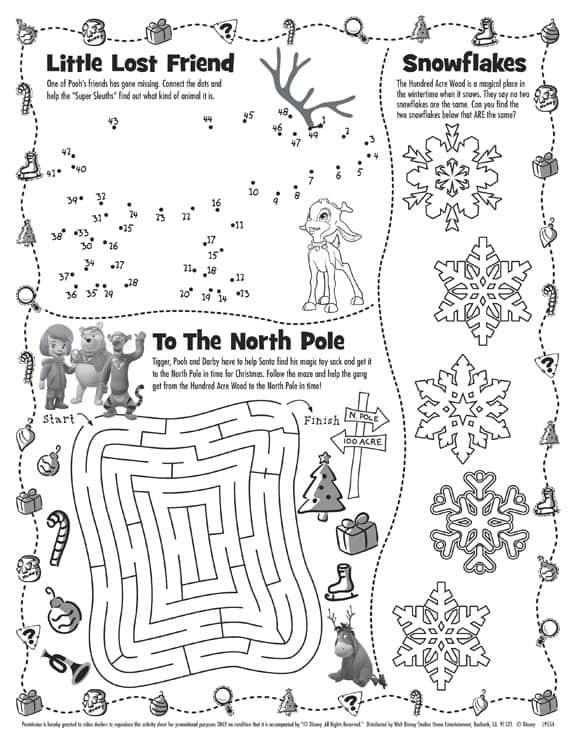 A maze, dot to dot and coloring snowflake activity, there is nothing not to love here. Source found here. 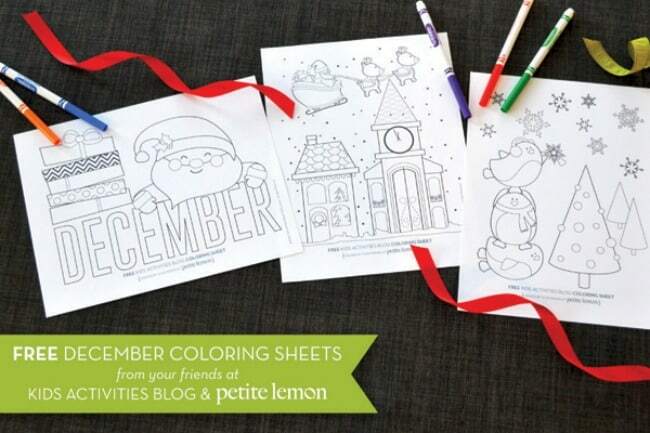 Kids Activities Blog has put together these three adorable coloring sheets. Click here to get the free printables. 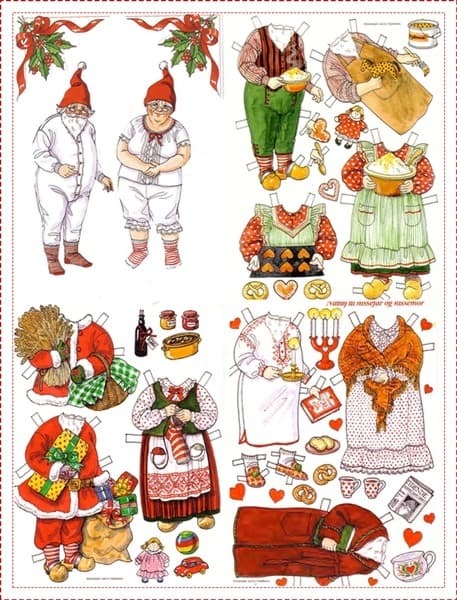 Dress up Santa and Mrs. Claus in an array of different clothing with this beautiful printable. Click here to find out more.